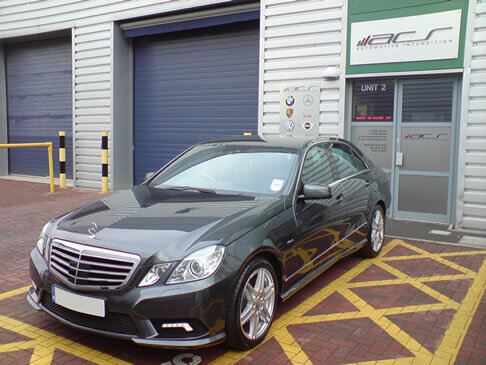 ACS AUTOWERKS first began in 1991 in West Drayton at a basic but functional workshop site. Many of you reading this may have been to see us at the original site and we thank you for your continued custom. Moving to our current premises has allowed the company to grow and offer new and exciting opportunities to our customers. 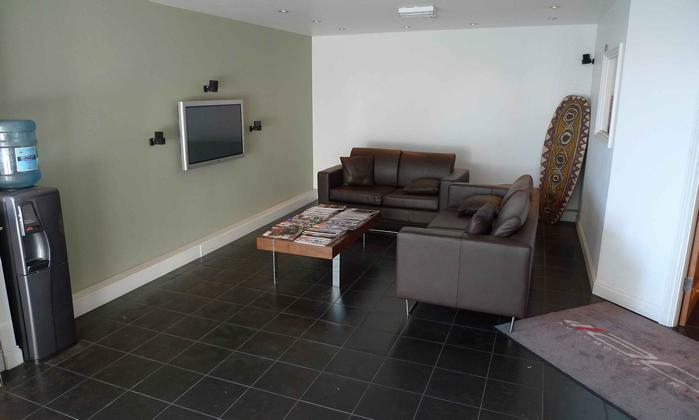 Along with a luxury waiting area and customer facilities we can now offer a much higher level of service often surpassing that of the dealers! This picture shows how the upstairs looked after the floor boards had been laid and the rear wall had just been insulated. Ceiling and lighting completed and brand new ramps being installed. 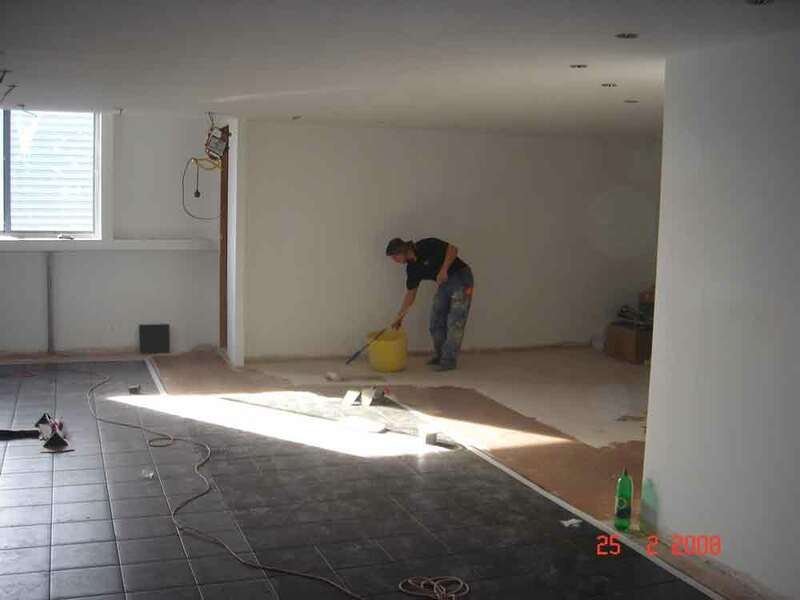 With the upstairs walls, ceiling and lighting completed the floor was next to be laid. 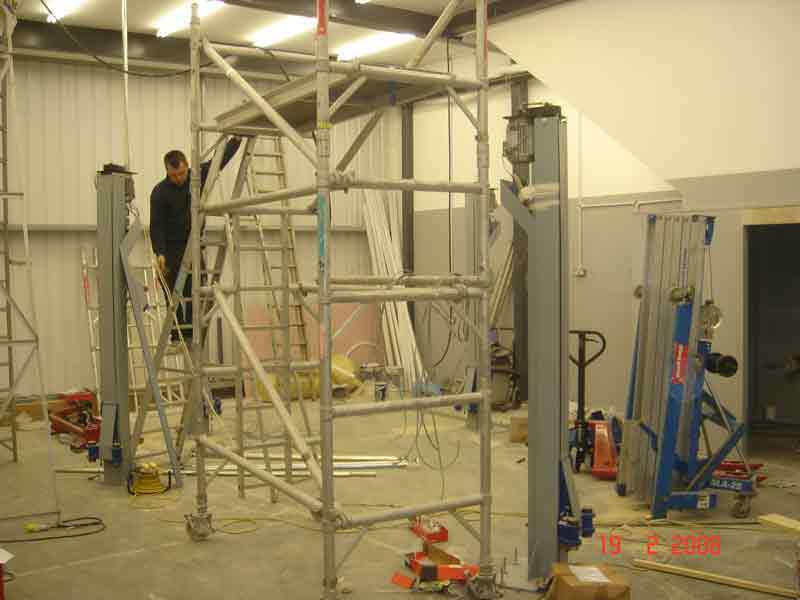 With the finishing touches complete the customer area was ready to welcome its first visitors, The workshop had already been in use and was fully in use by the time the office was completed. We are equipped with all the latest tools and machinery to allow us to do the job correctly, as the old saying goes "A workman is only as good as his tools." Our Diagnostic equipment is at dealership level enabling us to look deep into the root of the fault with your vehicle. Our new workshop and customer facilities allow us to push the level of customer service even higher than before and we feel beyond any level of our competitors. So if you have come this far finding out about us you really should just pick up the phone and give us a call.